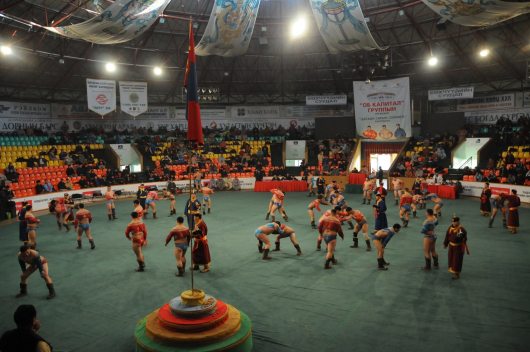 On February 4th, Tsagaan sar wrestling will be held for the first time at Buyant Ukhaa Sports Complex. 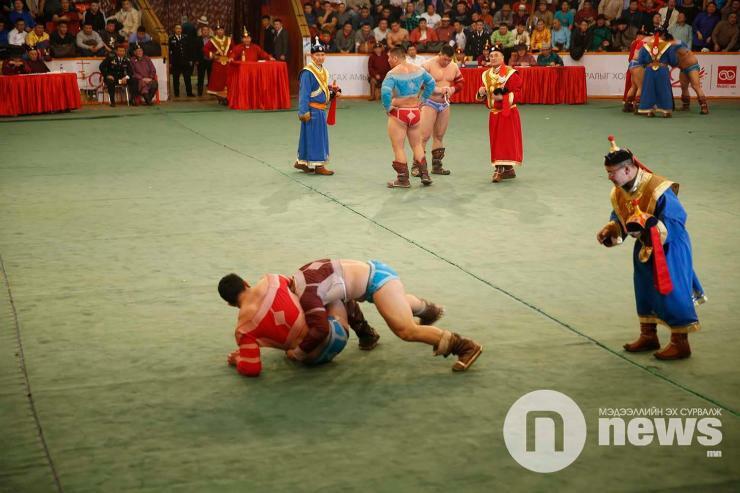 This traditional style of wrestling has been held at Wrestling House since it opened in 1999. However, due to a dispute between two rival wrestling federations that has gone on for many months, the Wrestling House has been closed. 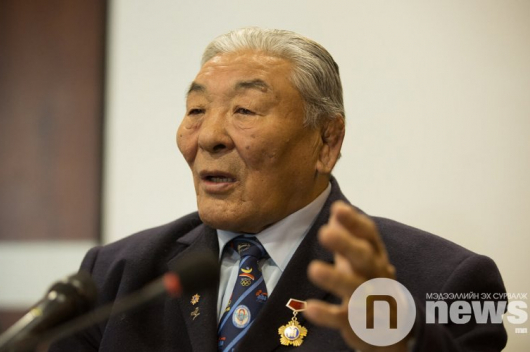 A total of 256 wrestlers will compete in the traditional competition. Each ticket will cost MNT 10,000.